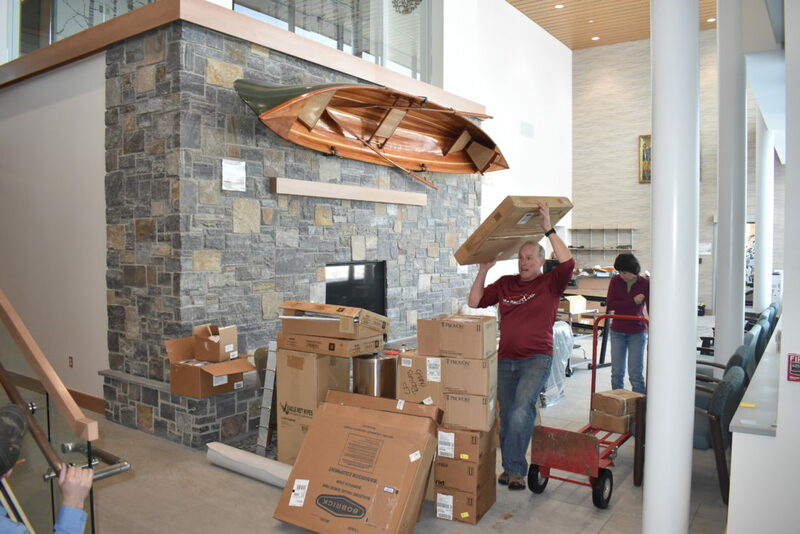 LAKE PLACID — Adirondack Health’s long-awaited Lake Placid Health and Medical Fitness Center is set to open its doors and start seeing physical therapy patients by Wednesday. 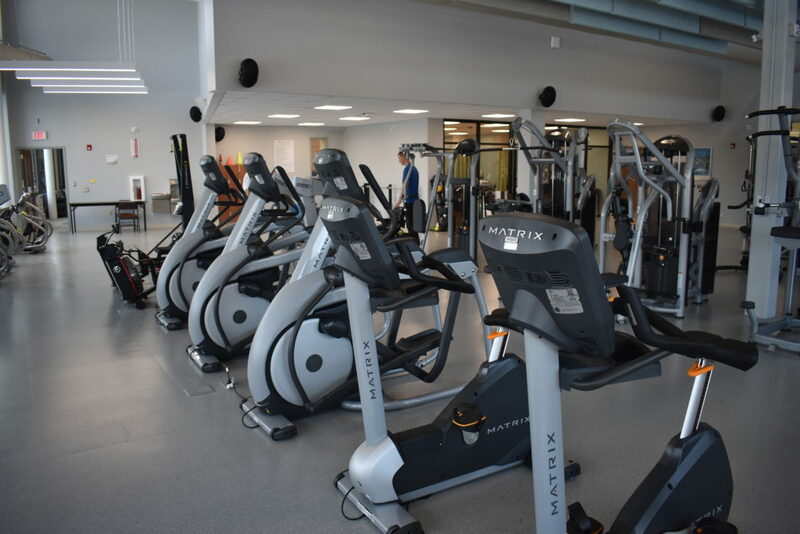 The center’s exercise facilities include a wide variety of machines and weights. The monthly rate for an individual is $59 a month after an initiation fee, but there will be couple and family rates, as well as need-based scholarships. 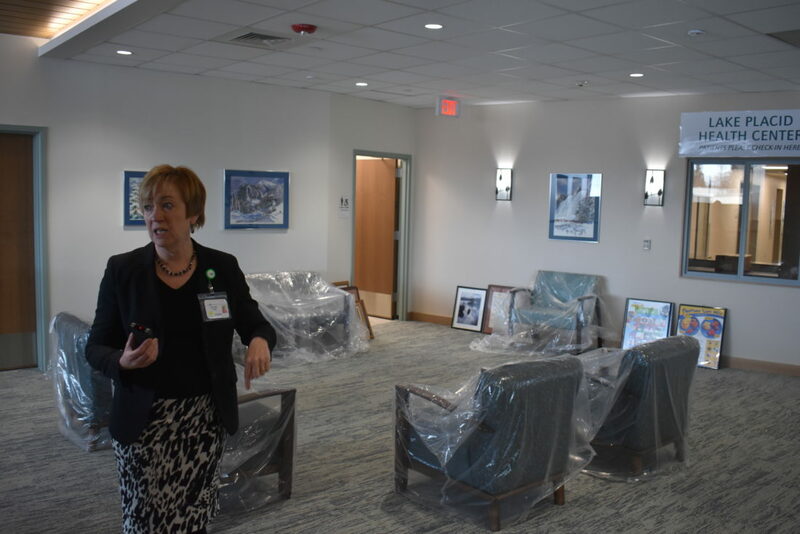 Adirondack Health CEO Sylvia Getman said the new facility is in line with a larger trend in medicine toward combining medical, wellness and preventative care. She said she hopes one day a doctor might be able to prescribe laps in a pool. While the center is licensed as a hospital, it’s really an outpatient facility, according to Getman. 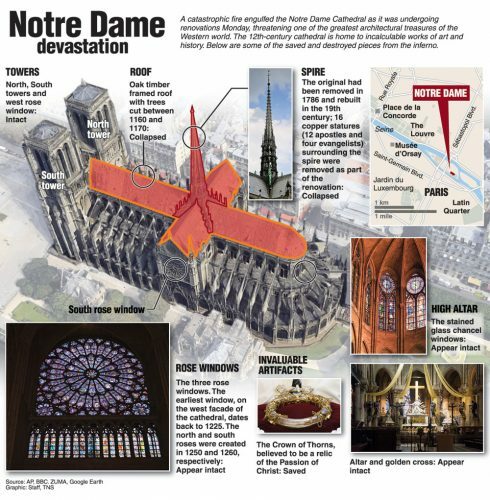 “I think the challenge with that is people thinking people are in here overnight, which doesn’t happen,” Getman said. 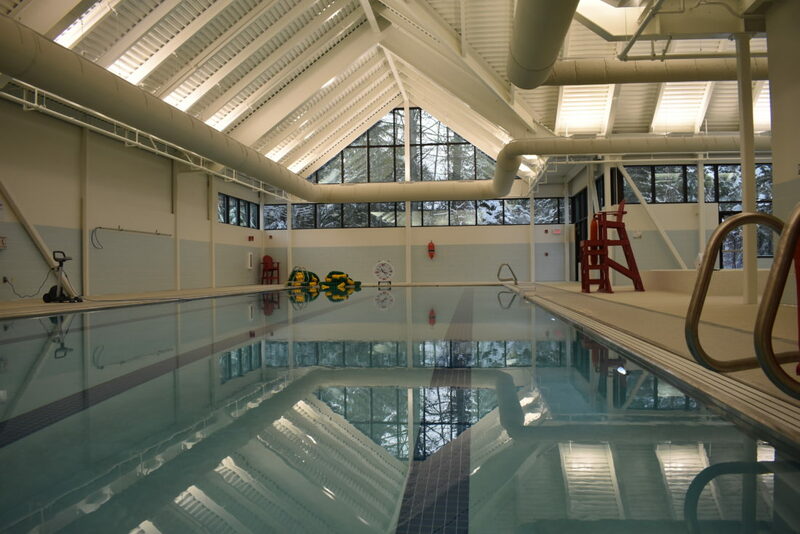 The new center is at 203 Old Military Road in the same lot as the Elderwood of Uihlein nursing home — leased from Adirondack Health — and across the street from the U.S. Olympic Training Center. 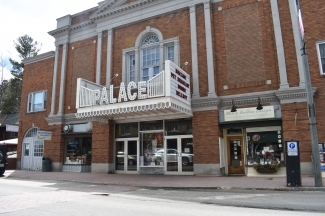 The current AMC-Lake Placid is behind the training center on Church Street. Getman said the new facility is strategically designed. 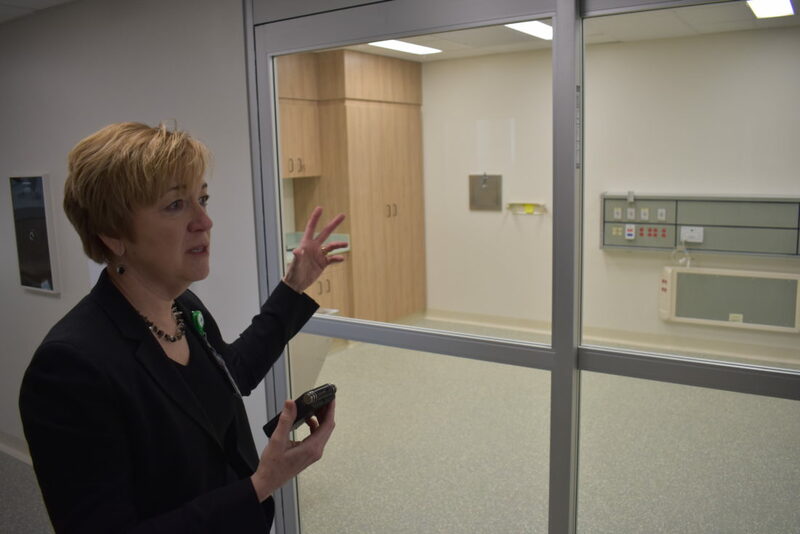 In the emergency department, the isolation room is right by the ambulance door, so contagious patients don’t spread illnesses. The ventilation system is also designed not to spread infections. The X-ray lab is right next to the emergency department and the sports medicine practice. A bariatric room is also located close to the ambulance entrance and will contain plus-sized beds and wheelchairs for larger patients. The hallways are also set up in horseshoe designs, making navigation and mobility easy, unlike the current facility, which has dead-end hallways. 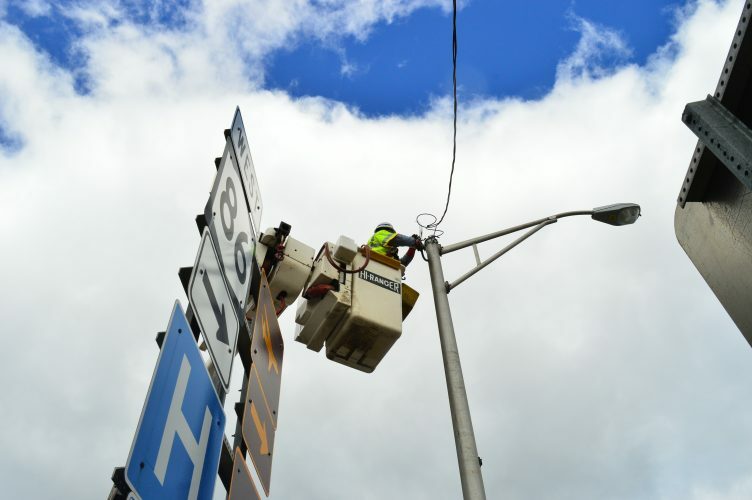 The emergency department will still not generally operate overnight, like at the current facility, but it’s staffed around the clock when big events are in town such as the Ironman triathlon and Lake Placid Summit Classic lacrosse tournament. The new facility will also not have an area for landing helicopters. Instead, they will land at the Lake Placid Airport, a mile away. 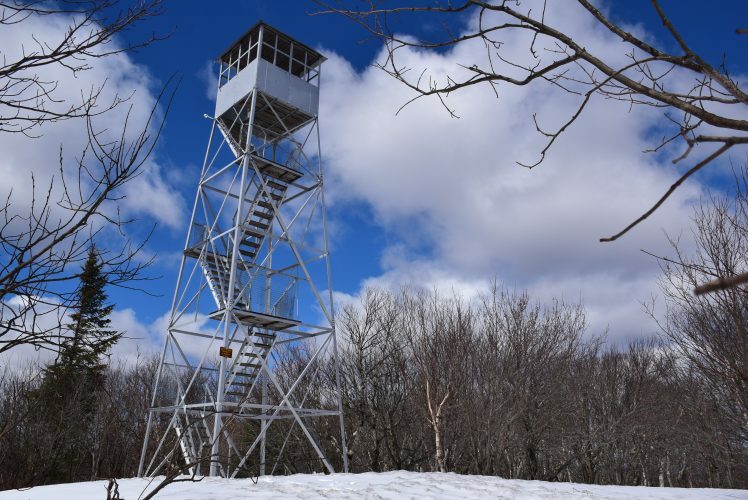 Most of Adirondack Health’s emergency visits are at the larger AMC hospital in Saranac Lake, and together the two get about 15,000 visits a year.